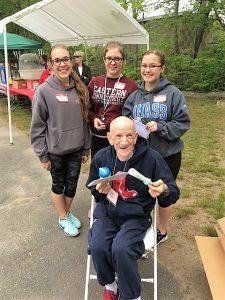 There are many ways you can help The Arc of Southington thrive! Contact Kathleen Panella, Office Manager with any questions. Our board of directors is a diverse group of dedicated individuals with the goal of helping our I/DD community. 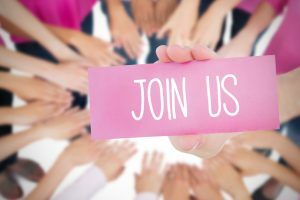 If you would like more information about our board and criteria for joining click here. The Arc of Southington is exempt from federal income taxation under Internal Revenue Service Code 501 c (3) and is eligible to receive tax-deductible contributions. Federal tax law requires us to inform you that no goods or services were provided to you in return for your gift. Therefore, the full amount of your gift is deductible for federal income tax purposes, subject to any limitation that might otherwise apply.